Three things in life a certain. Death, taxes and the knowledge that Ubisoft will release a new Assassin's Creed game almost every year. 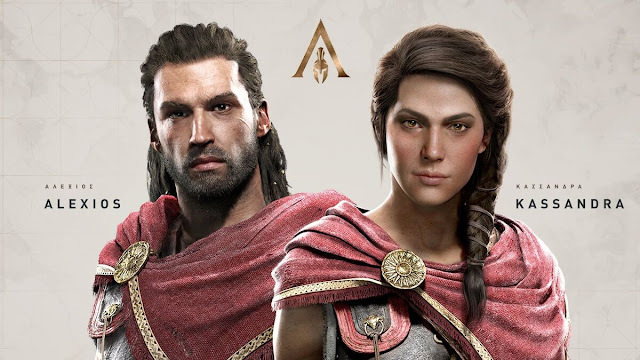 Thankfully Assassin's Creed Odyssey is one of the most entertaining historical romps through ancient Greece that video game medium has to offer. Or thanks to a dynamic new story, brutal but rewarding combat and the fact that you can now romance your way through the Peloponnesian War. We pick up Odyssey some 300 years before the events of Origins, and a search the birth of the assassins is still some way off. Instead you players either Kassandra or Alexios, siblings and descendants of the mighty Spartan king Leonidas. This choice of the main character really lets you be soft double down on its RPG oriented gameplay and lets you, the player have influence not only over the way your game goes but also how that journey pans out. As young mercenary on the island of Catalonia, you set out to make a name for yourself across a jaw-droppingly huge map that incorporates some of ancient Greece's most notable locales, heroes and villains. Making Odyssey a trip to both gamers and history buffs alike. Multiple choices in dialog skill trees and an extensive loot and equipment system feel much more like a Bioware title than a Ubisoft one. Being able to pick not only your character's conversation choices but also other like as a person it brings fresh life into the franchise's dusty bones. You can even pursue a variety of sexual interests regardless of your character's gender allowing for a huge amount of interactivity we've only ever dreamed of in an Assassin's Creed game. What would Greece largely being a collection of islands naval traversal and more importantly combat is making a welcome return. 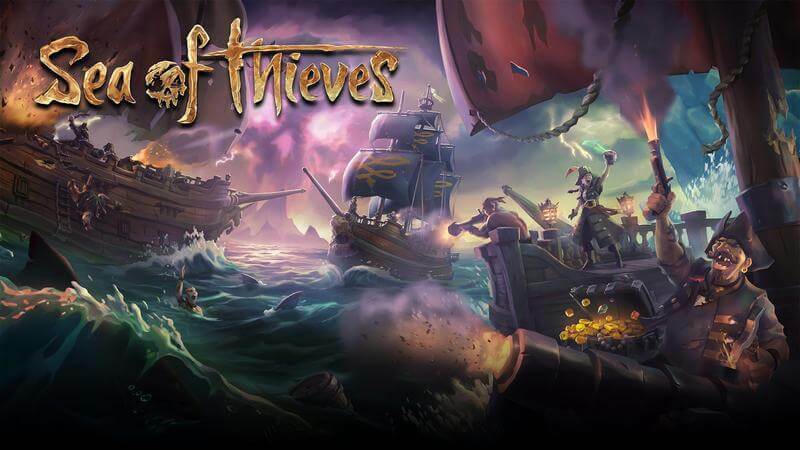 Pillaging traders and doing battle with your foes feels as epic as it should and yes sea shanties are back. There's also a huge amount of things to discover under the waves so you better get used to getting wet. If you want to see everything. The map is stuffed with things to do actively encouraging you to go off the beaten track and explore. Rewarding you a new gear which you'll need to take down the more difficult baddies. Thankfully traversal is an absolute delight by foot by horse or by boat giving you a gorgeous recreation of ancient Greece. The downsides are the many gorgeous sprawling vistas, is that because the game mode is much flatter. The verticality and amount of scaleable objects have decreased. It's a trade-off when making a grander game which Ubisoft have largely managed. But still set to see it a casualty of improvement even when you're fighting through vineyards and dusty battlefields. Make no mistake the combat system which players of Origins will be familiar with is not easy to master. Being outnumbered by more than a couple of foes can get dicey quickly. So it's always a good idea to pay attention to your level versus your enemies and have an escape route planned if things go south. 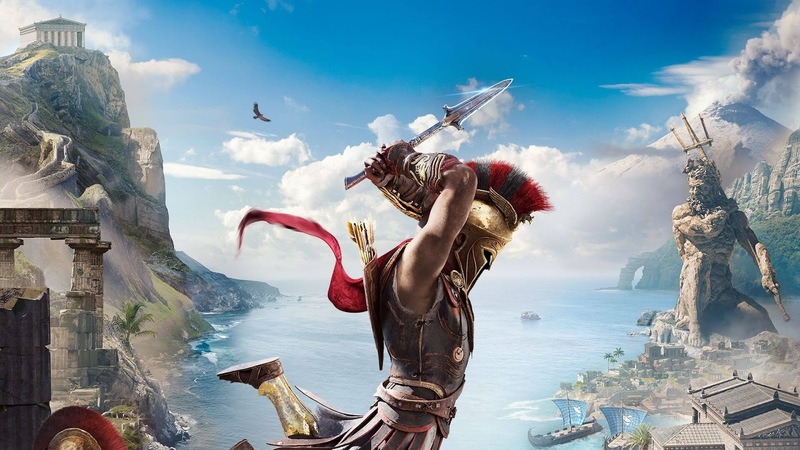 The balance of risk and reward is used to great effect in Odyssey, you can lose countless hours planning a tactical assault on an enemy stronghold after scouting out with your eagle friend Icarus. Because you want a piece of gear rewards to go and challenge another mercenary in the area.  It's a delicate ecosystem that rather has the feeling like a monotonous grind, plays off the RPG routes the game is trying to latch itself to very well. And those RPG routes do run deep. Well, there's nothing really here that you haven't seen before with skill trees and experience based leveling systems or present and correct. It is the fact that you can actively shape your own Creed adventure which makes Odyssey so exciting. By now it's very apparent that the franchise's distance itself from the stealth led climbing it became known for. Though it's still useful to be able to pick off outlying guards and make the inevitable battle much easier. There's still a tangible sense of satisfaction when you demolish a garrison from the inside out without being spotted. That being said the game clearly wants you to fight and it's kind of up to you whether you think that's a benefit or a detriment to the overall Assassin's Creed experience. 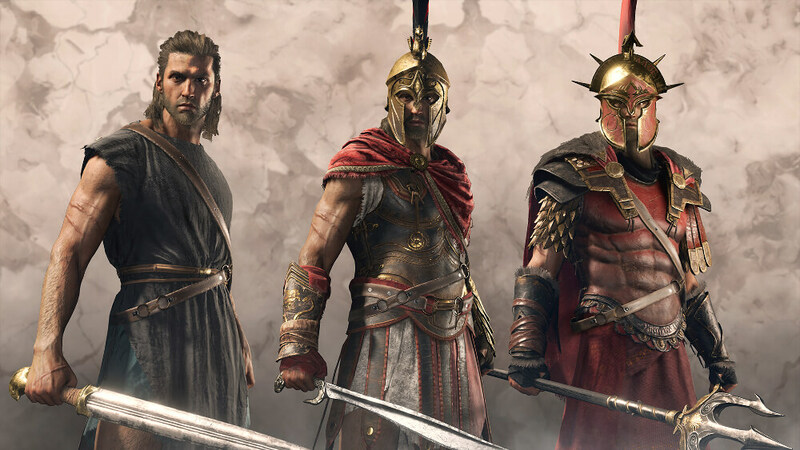 Ubisoft recent commitment to Assassin's Creed is an RPG series may have started in Origins but it feels one step closer to being perfected in Odyssey. There are still a few hiccups here and there to keep this from being an essential title. But with an experience as deep and well-rounded as this, it's easy to love the new direction they're taking the franchise in.